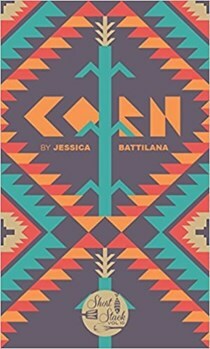 Jessica Battilana is a writer, cook and recipe developer. 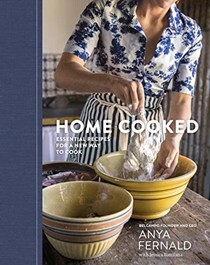 Her first cookbook collaboration, with chef Charles Phan, won an IACP award in the Chef/Restaurant category; she has since worked on cookbooks with baker Chad Robertson and butcher Ryan Farr. 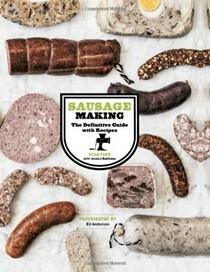 Collaboration with a candlemaker is pending. 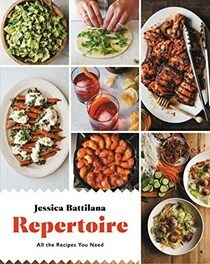 Jessica’s writing and recipes have appeared in myriad publications, including Sunset, Gastronomica, Martha Stewart Living and The Wall Street Journal. 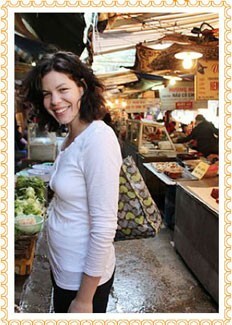 She lives in San Francisco with her wife and two boys, with whom she shares a deep love of ice cream.